423. Mechanistic strategies for managing heart failure / What proportion of patients with acute pulmonary edema have JVD? 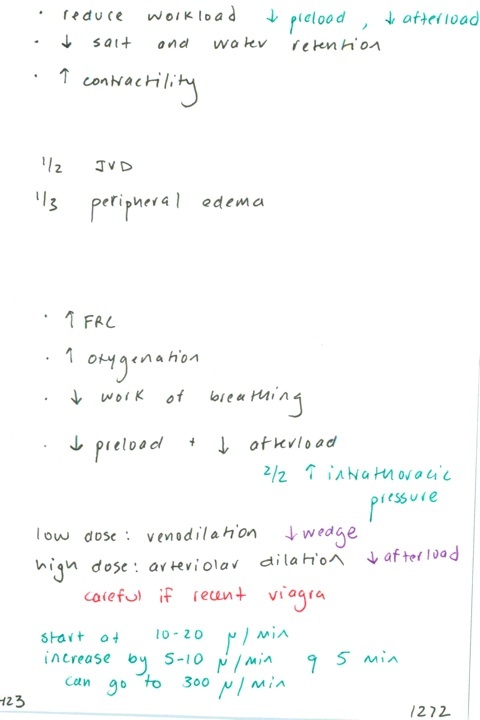 Peripheral edema? / How does CPAP, BIPAP work in APE? How does NTG help?